UChicago Voices provides faculty, students, and staff the ability to build websites, blogs, portfolios & more, freely and easily. 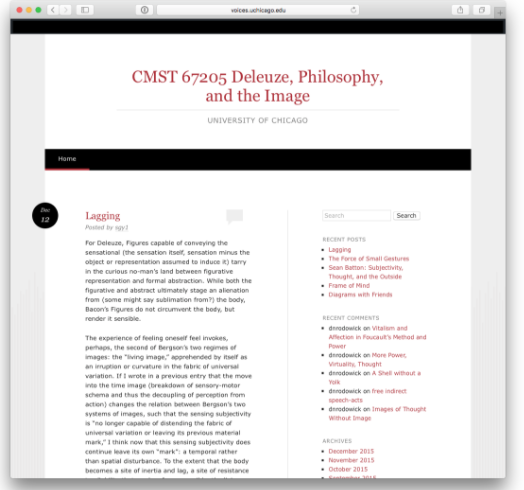 Class blog: Students take turns to author short, personal reflective essays on a topic or theme related to the class. Instructors can also use blogs as a way to collect creative assignments that uses online tools, such as podcast and collaborative timeline project. Student personal blogs: Students write personal reflective essays in a journal-like manner; instructors then curate blog posts to put on a class blog. When used consistently over a student’s career, a blog can take the form of an e-portfolio. To request a Class Blog, fill out the Blog Request form. All class blogs are fully supported by Academic Technology Solutions staff–we will help you set up the site, enroll your students, provide technical support, in class training, and more. Students can create their personal blogs via self-service by clicking the “Create a Website” button above. Each site is controlled by your CNet ID and password, so you can use your space to build a killer portfolio, an intriguing blog, a site for your club, class, organization, lab, department, or really just about anything. 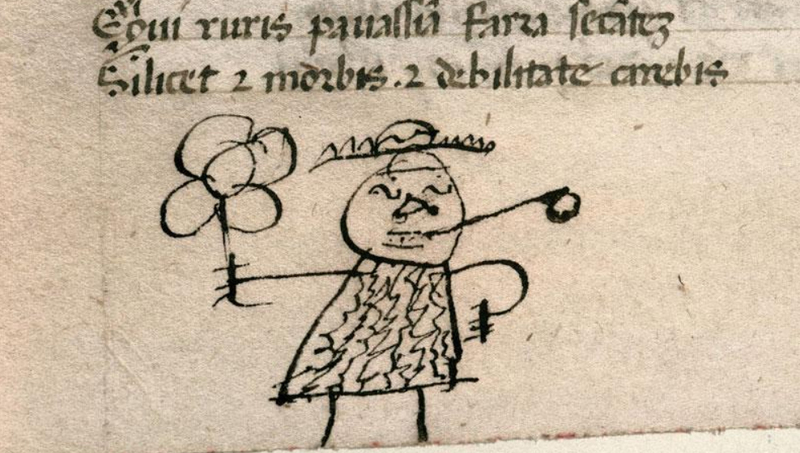 It is simple to own it yourself or to add additional authors to any of your UChicago Voices sites. We know that you are on the go, so UChicago Voices is mobile. 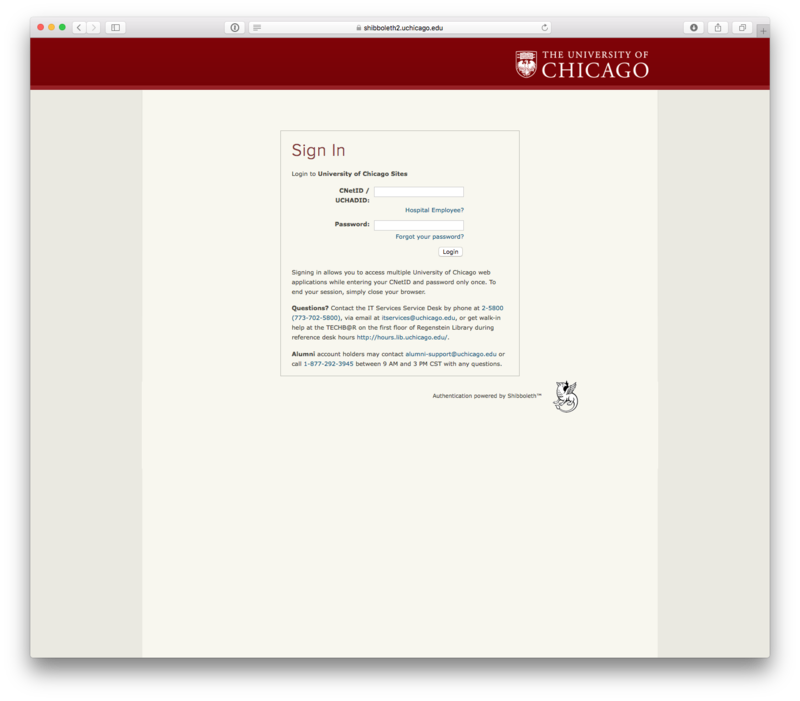 You can log into your UChicago Voices Dashboard using your mobile device’s browser or configure your space to be available via the WordPress app. So no matter where you are you can create, collect, and share what you want. Write alone or publish with multiple authors. Your Dashboard keeps track of your statistics, who is visiting, and more. Build a space that speaks to you with hundreds of themes. Your identity is secure and managed by your CNet ID and password. Create from your computer, tablet, or phone. Upload and embed videos, photos, files, podcasts, and more types of content. Let us worry about backing things up and keeping you secure. Dozens of installed plugins extend the functionality and usefulness of your site. Let us help you, or help yourself. Find the support that is right for you. Is UChicago Voices right for your needs? Here are some of the ways you can use it to share your voice. Choose an easy-to-use theme to personalize your site. 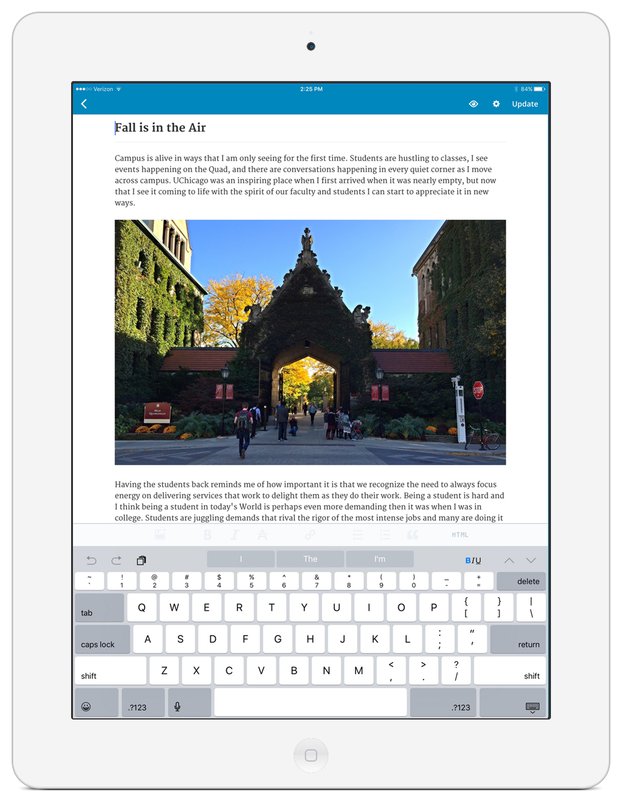 Gain digital literacy using the most popular blogging platform. Document and reflect on your learning experiences. Upload files, such as assignments and original photos. Share your photographs on the web. Build a digital CV and resume. Give your research a place to be discovered. Provide content and multimedia to your students in a user-friendly way. Choose from a variety of easy-to-use themes, including ones branded for UChicago. Protect your site with CNet login. Customize your site with theme options, and widgets. Get managed WordPress hosting, backups, and upgrades. Use a UChicago-branded template to create your own free departmental or unit website. All UChicago-branded templates are pre-built to include sample pages, menus, and styles. Reach out to webwork@lists.uchicago.edu to discuss creating a custom Voices site.